Pásate por mi blog que estoy de sorteo, aunque te informo que ya tienes una participación sólo por seguirme. Your photos are so pretty! I love them! I've been looking for the perfect trench for quite some time now... maybe it's time I hit up a Zara. CUTE CUTE CUTE! I love your blog, thank you for your comments on mine! Following you now too on bloglovin! 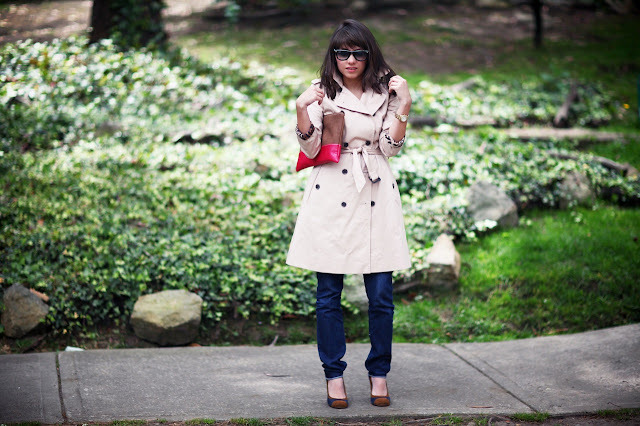 I love trench coats! They are such classic pieces. Yours is lovely! 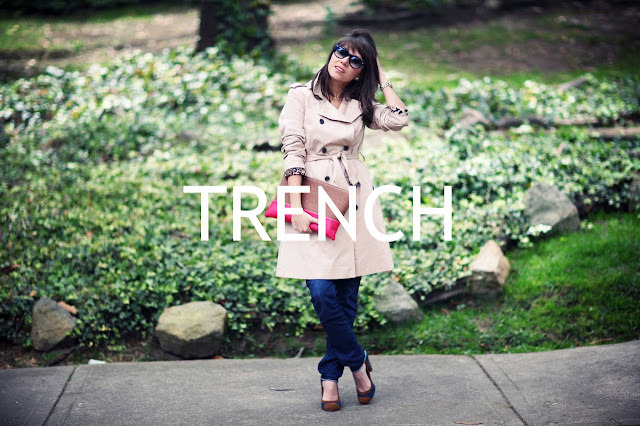 I've got the same trench, beautiful!